Christmas is over, the New Year has come and gone and now it’s time to limber up for some great tastings. This is our chance to get a grip on the latest vintage and catch up with growers before the new season kicks off again in March. 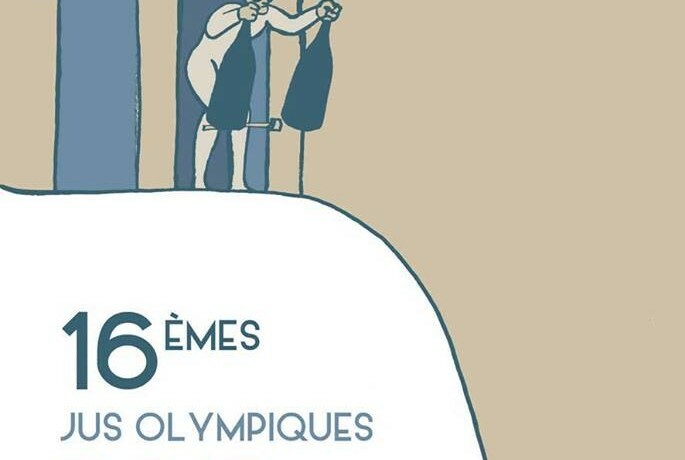 Some tastings are for professionals only but La Dive Bouteille is open to all and a great chance to taste a range of organic and natural wines from not just the Loire. All the major regions of France are joined by an eclectic bunch of ‘foreigners’ from far flung lands such as Georgia, Oregon, South Africa, Chile and Argentina to name but a few. Word has it that you’ll be able to nibble on Marie Monmousseau’s irrestible fried squid (lightly battered and with a hint of chilli) and her delicious stuffed cabbage. Quelle chance! I can personally vouch for both – they are truly scrumptious. If natural and organic wines are your thing then this is the event for you.